A panoramic narrative history of the Rolling Stones, viewed through the lens of the Vanity Fair contributor who was along for the ride as a young reporter on the road with the band in the 1990s. [Cohen] does a masterful job of using his long-ago, two-weeks-on-the-road sojourn with the Stones to craft a book that provides an energetic and evocative history of the band; exploring the nature and meaning of creativity, celebrity and fame, and the prices paid. 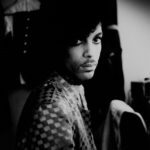 He interviewed a vast number of sources, visited places that were important stops on the Stones' raucous journey and offers his own clear-eyed observations. Hundreds of books have been written about this particular band and Cohen seems to have read most of them. His will rank among the very best of the bunch. Mr. Cohen interweaves his firsthand accounts of the men in the band with the well-trodden history of the Stones, from inception around 1963 through the golden period of 1968 to 1973 and then hopscotching through time to bring us up to when he met the band. The research is meticulous. Mr. Cohen’s own interviews even yield some new Stones lore ... The book is strongest when Mr. Cohen shares his own experiences. While he is an unabashed fan, he tempers his initial gobsmacked amazement with a sharp reporter’s eye for human imperfections. If Cohen’s new book has some apparent shortcomings, they tend to mirror the band’s own — apathy, bluster, ruthlessness. Not coincidentally, that puts it on the short list of worthwhile books about the Stones ... While the book is stuffed with insights, too often Cohen explains how he visited a site of interest or interviewed someone who was once close to the Stones, only to toss away what he found there. Like Richards, he’d much rather just riff. 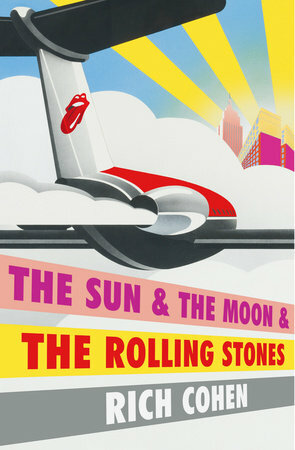 What did you think of The Sun & The Moon & The Rolling Stones?